There are a multiplicity of uses for guardrail. 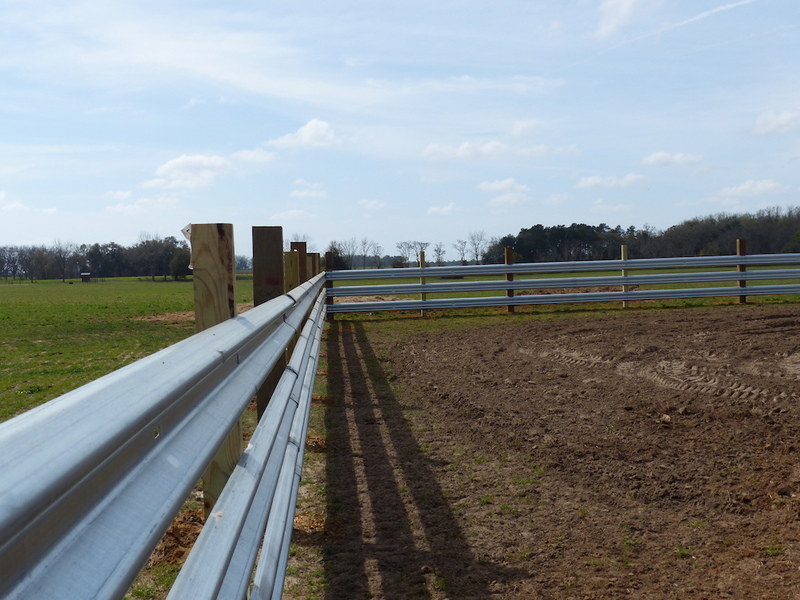 We see LiveStock Steel Guardrail being bought in truckload quantities used for corrals, chutes, windbreaks, feed-bunks, fencing, gates and more. 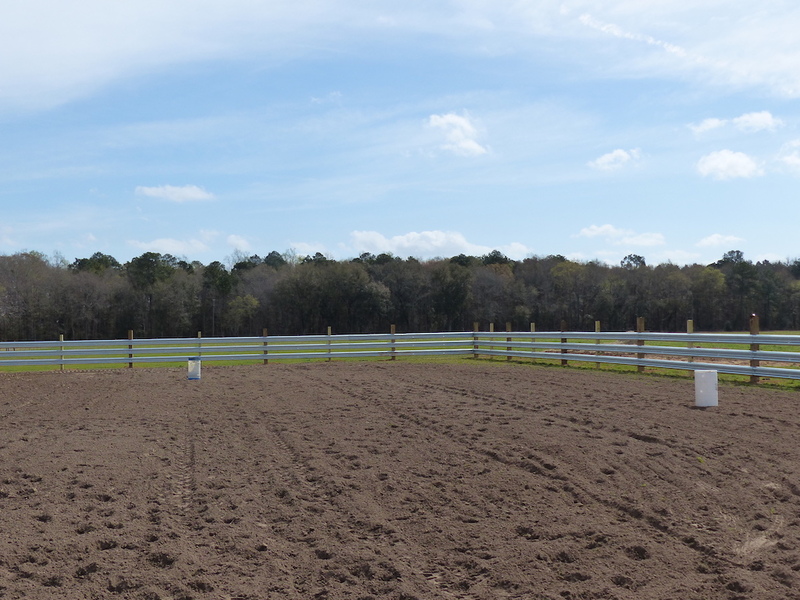 One of the more increasing ways we are seeing LiveStock Steel used is for Arenas. Guardrail is perfect for Arenas. Arenas are often a more public space. 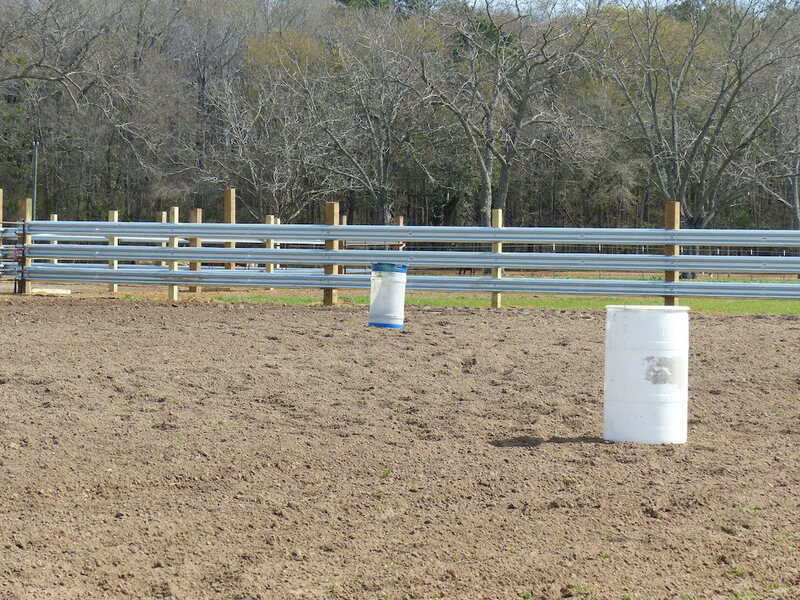 LiveStock Steel Guardrail arenas look great and impress the neighbors! 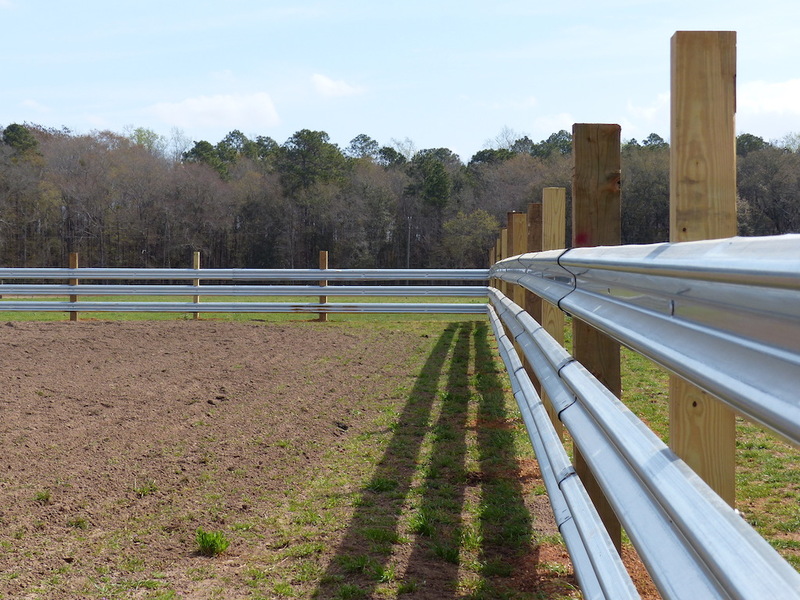 Guardrail arenas provide a great measure of safety for cows and horses alike and they are safer than board fence or barbered wire for us cowboys and cowgirls who are breaking Broncs, jumping fence, barrel racing, steeple chasing or mutton riding. Are you building an arena? Consider using LiveStock Steel. 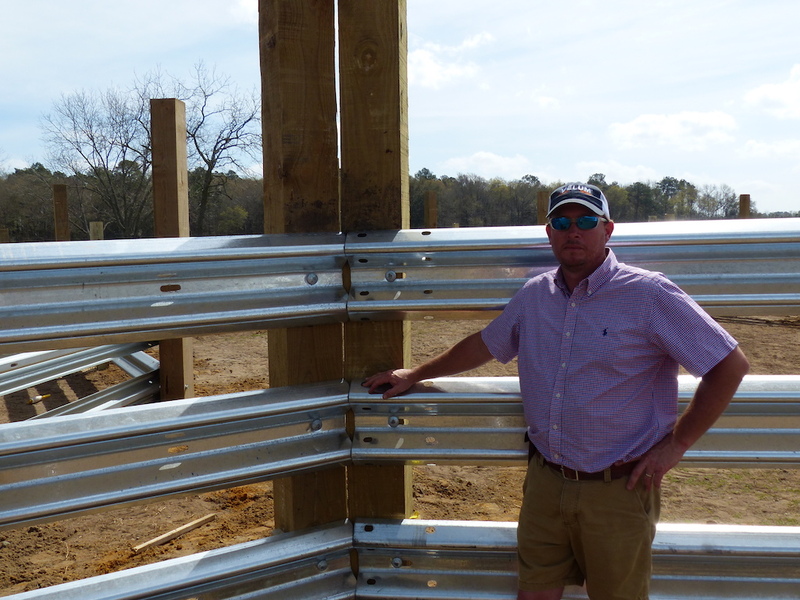 Like Mr Sapp, make the economical and lifetime choice, LiveStock Steel. Farm Strong! 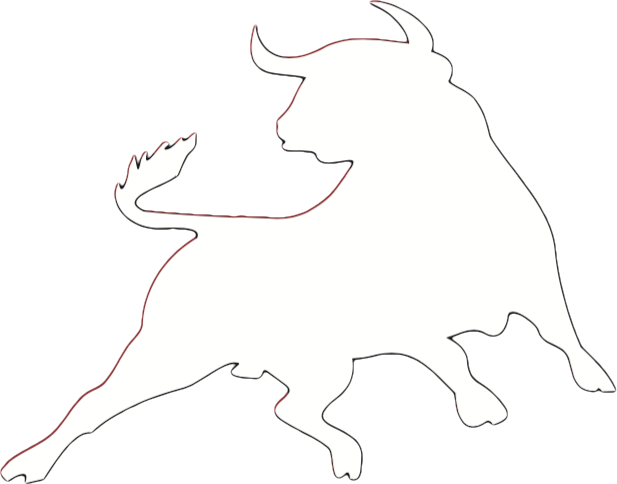 Get a Free Quote on LiveStock Steel and get your best Truckload Pricing.